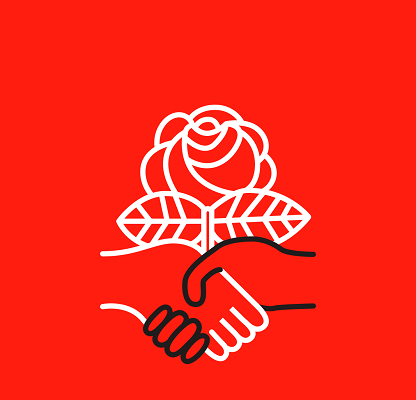 The Carleton Democratic Socialists of America is a democratic organization dedicated to engaging and educating students in political organizing. We seek to make concrete changes in the oppressive systems around us through launching campaigns, petitioning the school administration, and engaging with local and national movements. We seek social change which accentuates democracy in all aspects of life, not least of which being the economy. Our work is fundamentally anti-racist, anti-misogynist, and profoundly democratic.